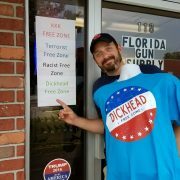 Buy the FAMOUS Dickhead Free Zone T-Shirt! 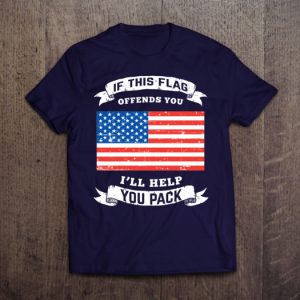 The Washington Post published an article condemning FREE SPEECH in response to the Supreme Court’s decision on trademark restrictions. 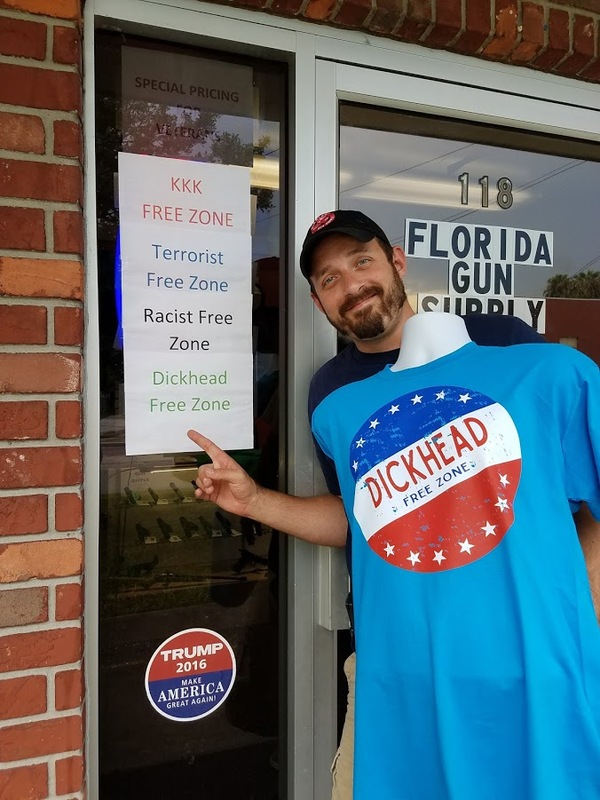 Our video response went VIRAL! 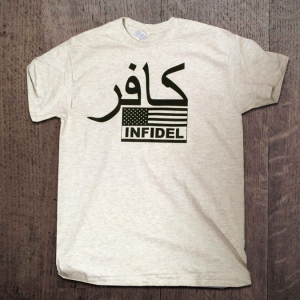 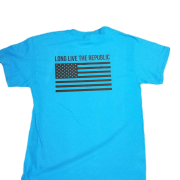 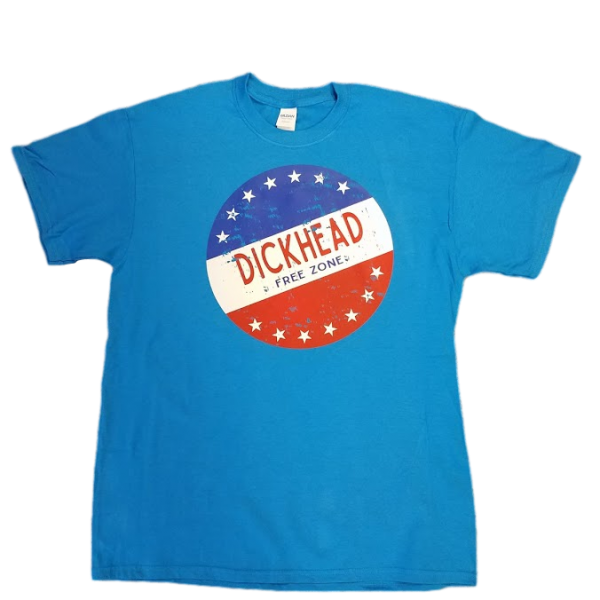 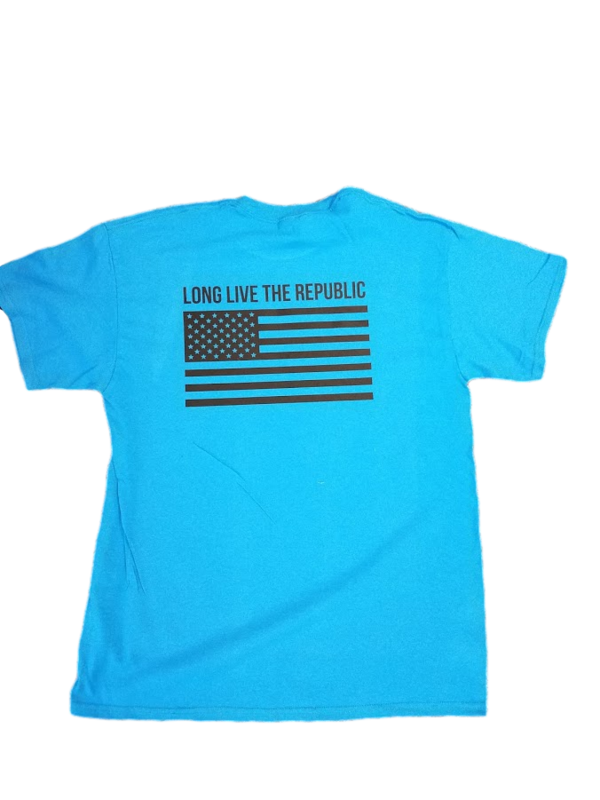 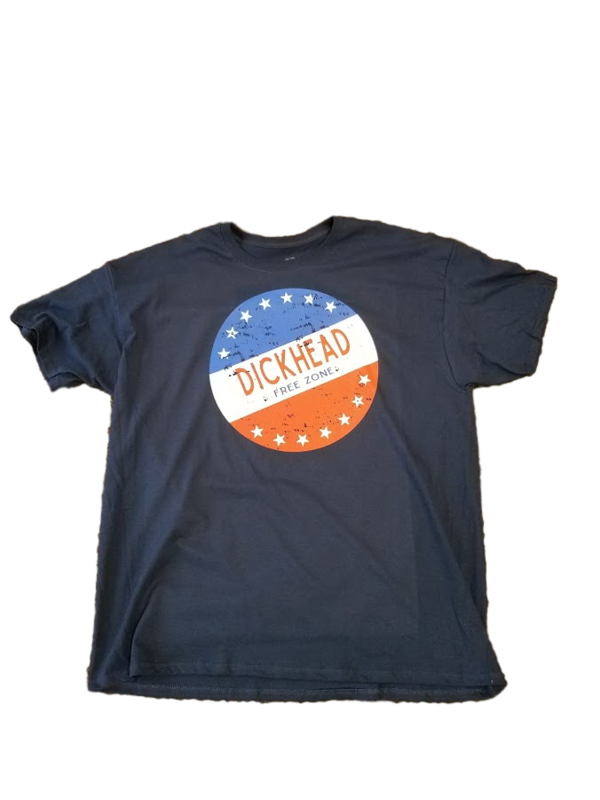 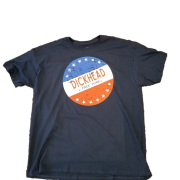 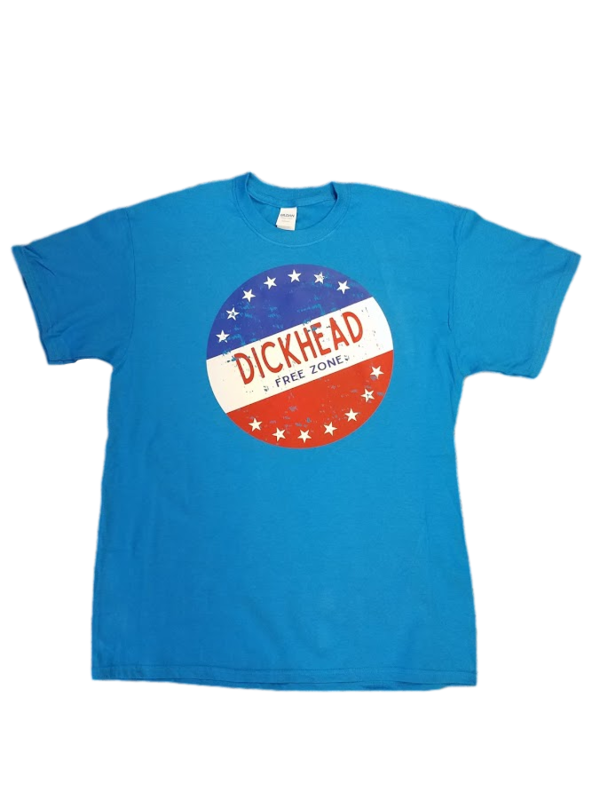 Watch our response – and then purchase your DICKHEAD FREE ZONE T-Shirt today!